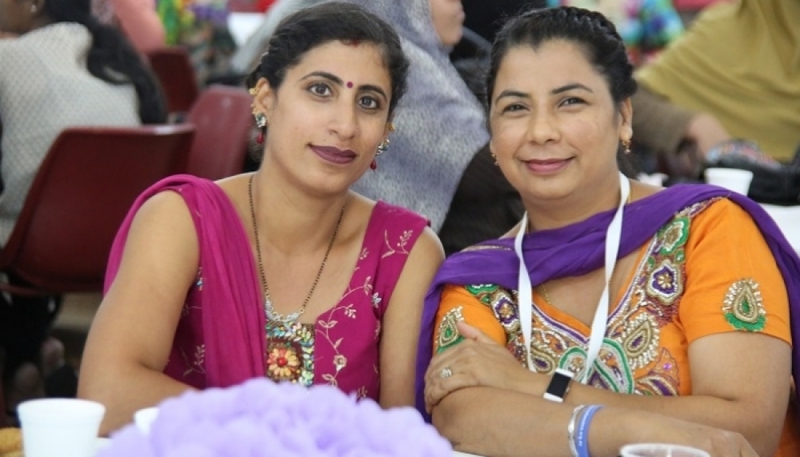 SydWest Multicultural Services will be hosting an International Women’s Day 2019 event in Blacktown for women to celebrate and be inspired for change. International Women’s Day celebrates the positive contribution of women in our community and offers inspiration for change. It is a chance to reflect on the advancements made towards gender equality and the progress still to be made.